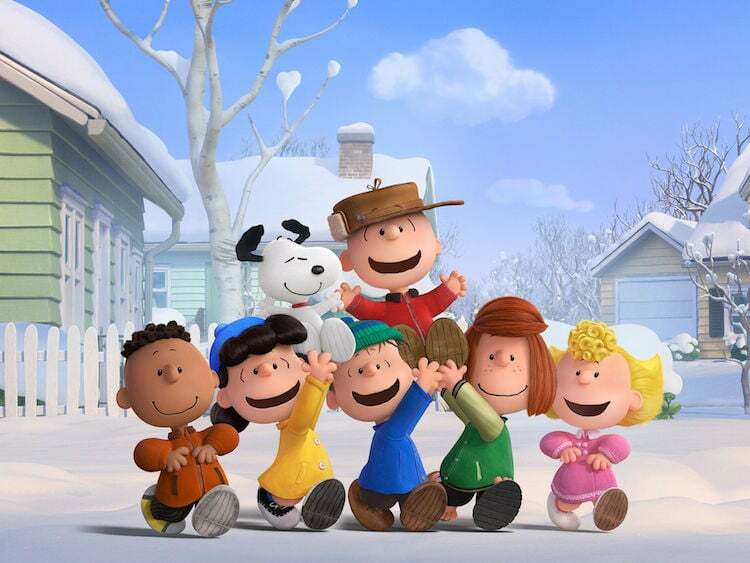 Who doesn’t love Charlie Brown, Snoopy, Lucy, Linus and the rest of the beloved “Peanuts” gang? I would go ahead and say no one. No one does not love the Peanuts. It was a complete and total staple of my childhood and just about every friend I had. Chuck missing the football again and again. Snoopy flying his doghouse. Pigpen being a mess. Linus playing some mean piano. Woodstock being adorable. It’s priceless and timeless, good clean fun for everyone in the whole family. There is nothing to fear, only to love with this bunch. I always remember loving Charlie Brown and Lucy. Lucy because she was this feisty little girl that always went after what she wanted (I’m all about that if you didn’t know). I think she was a great little role model in her own way, you know? I also loved Charlie, though. Such a sweet guy. Sure, he had some tough times, but he always pulled through and made the best of it. He was always a good guy no matter what. And he was the rock that seemed to hold the group together. You just have to admire that in a person, even a cartoon character, LOL!!! I just love the whole dynamic of the show. It’s one that I always knew I would make sure my kids were aware of and, hopefully, loved. Well I have some really amazing news, Peanuts lovers!!! The gang is about to make their big-screen debut, like they’ve never been seen before, in state of the art 3D animation!!! 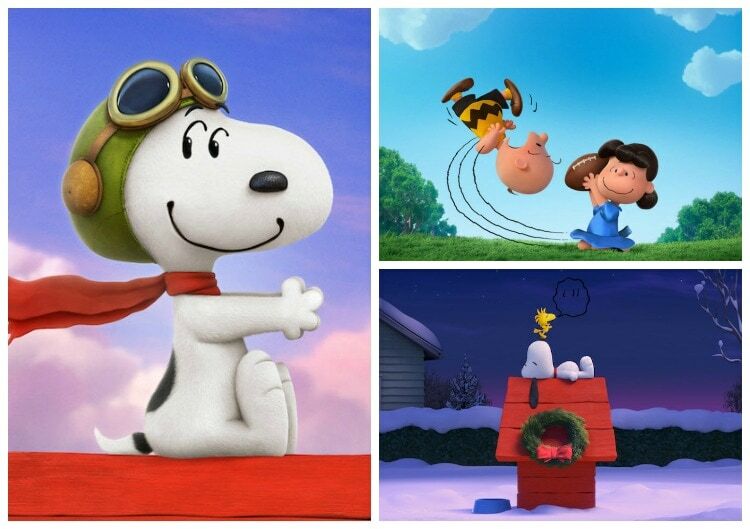 Snoopy, the world’s most lovable beagle – and flying ace – embarks upon his greatest mission as he takes to the skies to pursue his arch-nemesis The Red Baron, while his best pal, Charlie Brown, begins his own epic quest. THIS IS SO AWESOME!!! I literally can’t wait to see this movie. I have my kids going crazy about it to0, like that have a choice. I’m SO looking forward to taking my kids to see this movie. I love it so much and I can’t believe that the Peanuts are coming back for a new generation to enjoy and love. This is just one of the all-time great shows. Period. I have to give you all a little taste, as if you needed more to get into it. Check out the trailer right here! It looks great. It really seems like they’ve stayed true to all that we would love about the Peanuts, thank goodness. The movie comes from the imagination of Charles M. Schulz and the creators of the ICE AGE films, THE PEANUTS MOVIE will prove that every underdog has his day. The movie is directed by Steve Martino and produced by Craig Schulz, Bryan Schulz, Cornelius Uliano, Michael J. Travers, Paul Feig. It’s time to “Dream Big” and see this movie!! 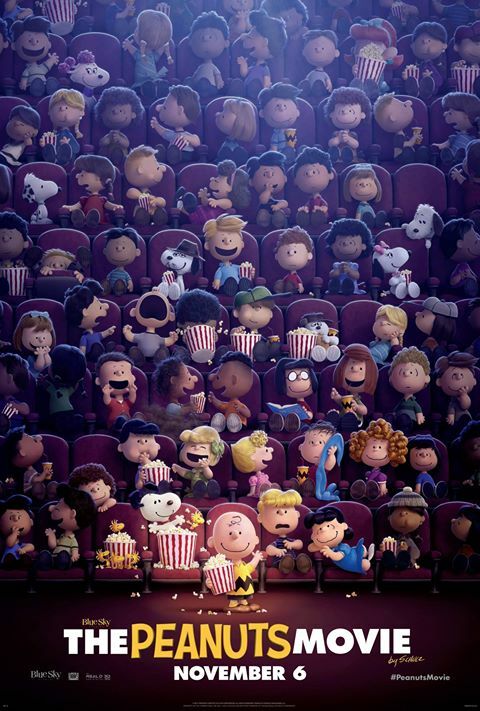 The Peanuts Movie is in theaters next Friday, November 6th!!!! This post was brought to you by 20th Century Fox.